Why were prehistoric animals so big? You asked us, why were prehistoric animals so big? Though not all ancient critters were huge, a lot of them were and I'm talking 90 ton, 130-foot dinos, 50-foot giant sharks and ground sloths that could go shoulder to shoulder with today's elephants. It's possible conditions in the environment stimulated this mega-growth at different times in the past, like during the Paleozoic era, when cockroaches as big as house cats may have benefited from the extra oxygen in the atmosphere. Another theory is Cope's Rule, the idea that competition tends to encourage the evolution of bigger animals over time. Whatever the reason behind their ginormousness is, it made these animals more vulnerable and being super-sized often meant they were slower to adapt to changing conditions, so in the end, most of these behemoths went extinct. So, yes, at six-foot-seven, it's not looking good for me, folks. Critical thinking challenge: Why does competition tend to encourage the evolution of bigger animals? Competition tends to encourage growth of the animals because they want to be bigger than the others and they want to be able to over rule the other dinos. The extra energy in the atmosphere tends to encourage the evolution of bigger animals in civilization now also Copes Rule is another theory that explains it. I think it's interesting how the conditions back then must have been that time to cause animals to evolve like this. Obviously nowdays must be better, because the biggest animals aren't going to be as big as dinosaurs. Probably in the next evolving years, the biggest animals won't be so big anymore. I think that the old animals back then were so big because they were the first animals or creatures to be on the planet earth. They also ate everything that makes them big, like grass and planets and a lot of meats. I knew that animals were big but maybe not that big. The reason that being is cause of the atmosphere had a type of oxygen which made the animals grow even bigger. This article was about why most of the prehistoric animals were so large. For example a shark could be fifty feet. Also there were dinosaurs who were as big as 130 ft and 90 tons. There are many theories to why these creatures were these sizes. One is the extra oxygen that there use to be. Another theory was competition tends to encourage the growth of animals over time. This article was good with how it answered the question with examples. 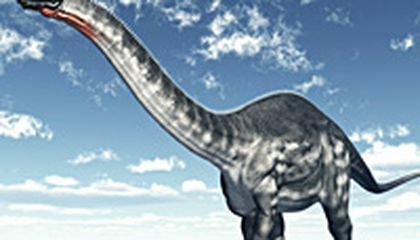 Not all prehistoric animals were thesize of buildings. Sloths were also a good size for way back then. Also, the bigger animals died off quicker than others because they didn't adapt we'll. some reasons for why these animals were so huge we're maybe because of an exess of oxygen. This is yet another thing that I find interesting even though I have never thought if it before. If cockroaches were as big as house cats then, i'm so glad i didnt live in the dino age cause if i saw one i would pee my pants and pass out. As we know prehistoric animals back then were very huge in size because of adaptations and environments they were in. In this article it is surprising how gigantic these creatures or monsters were. Ever since animals started changing they started to become extinct, and so then came the human species which is way different from dinosaurs. The Growth of these Dinosaurs depended on the amount of oxygen it was provided to them. 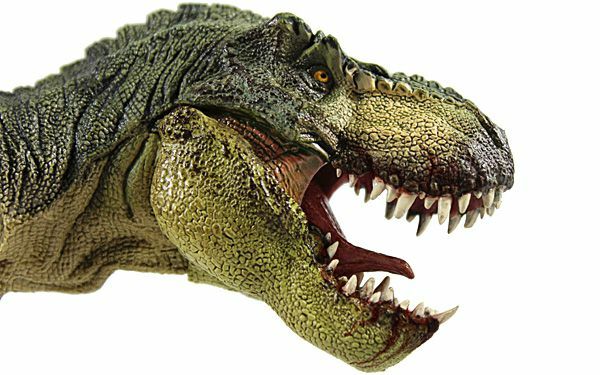 Since humans came along and took over land, Dinosaurs could no longer exist since there wasn't any room and the world was more populated with organism (humans) therfore there was less oxygen for them to survive. I would hate to live when there was dinosaurs living. You would step one foot outside, and get swallowed by a T-Rex. That doesn't sound fun to me.